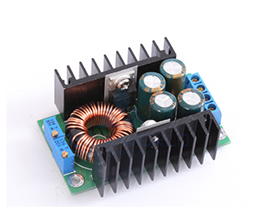 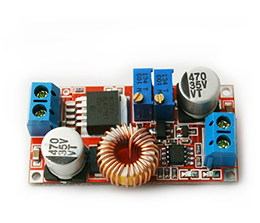 DC-to-DC converter is an electronic circuit or electromechanical device that converts a source of direct current (DC) from one voltage level to another. 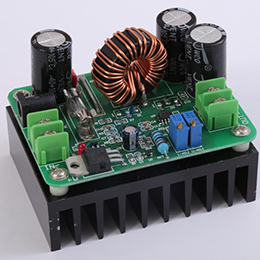 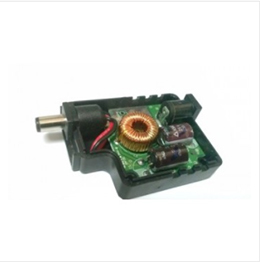 It is a type of electric powerconverter. 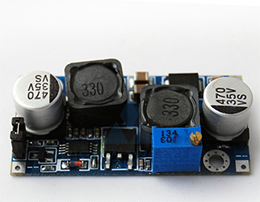 Power levels range from very low (small batteries) to very high (high-voltage power transmission). 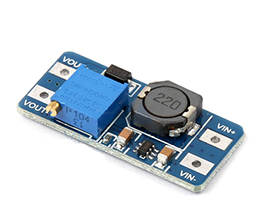 INPUT Voltage : 12 V Only / Current 1.5A. 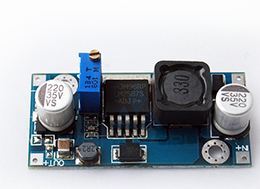 OUTPUT Voltage : 5Volts / Current 1.5Amps ( MAX). 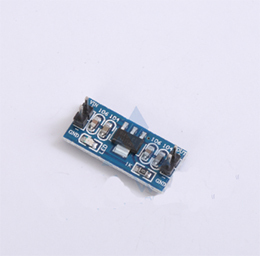 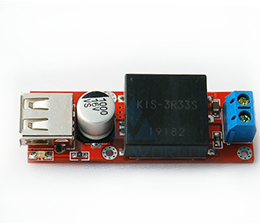 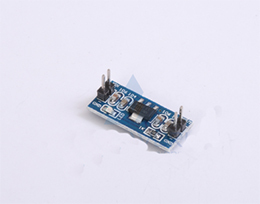 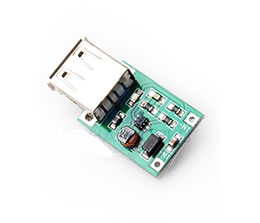 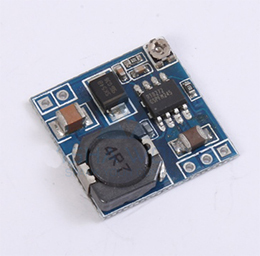 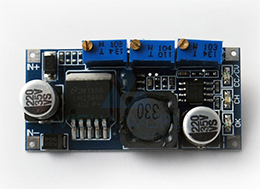 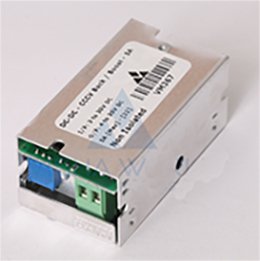 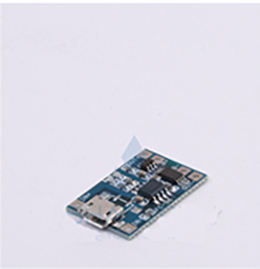 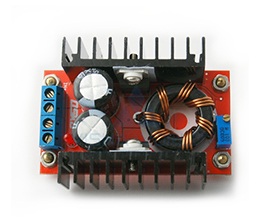 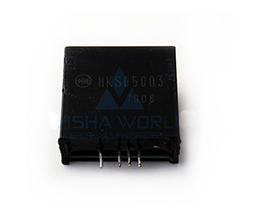 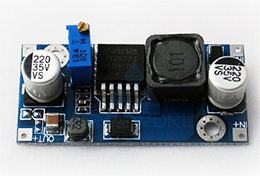 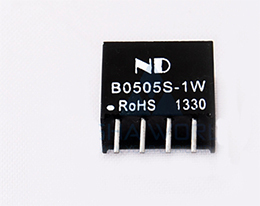 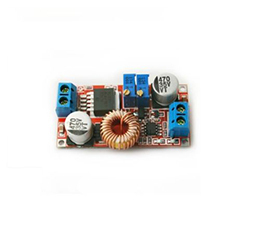 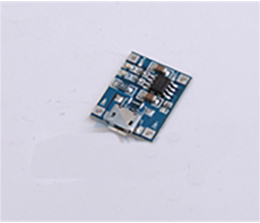 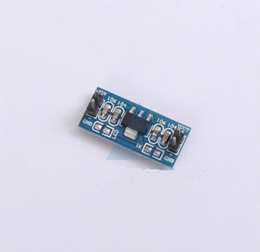 This module is a high-efficiency step-up/down regulator automatically modules . 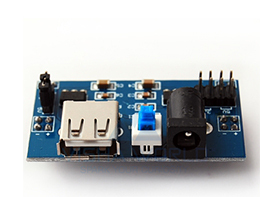 The efficiency in step up mode is 90%(INPUT 12V OUTPUT 19V/2A ),and the efficiency in setp down mode is 88%. 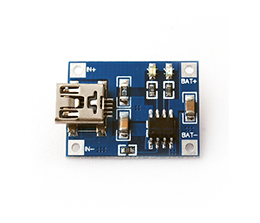 Maximum Output Current : 5A,(long hours , please leave a certain margin ). 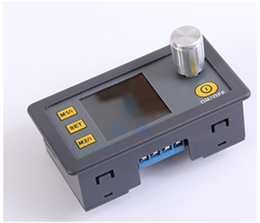 Maximum Input Current : 7A,(Working long hours , please leave a certain margin ). 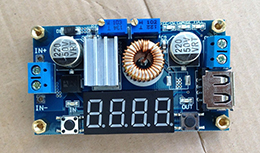 Built in current limit function?0.1A-5A? 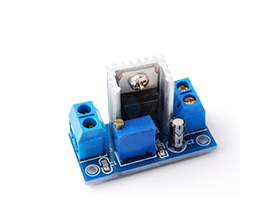 Module Properties: non-isolated step-down module with 2.8” led meter. 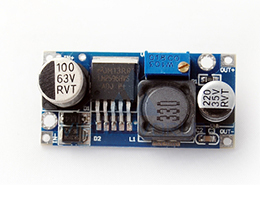 Can display input voltage and output voltage. 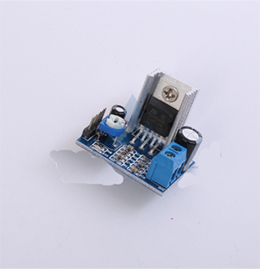 Output voltage: 0.8-29V(adjustable) output must be lower 2V than input. 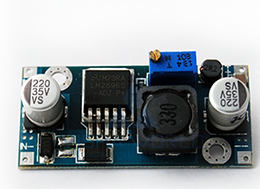 Onboard TDA2030A Class AB audio power amplifier chip. 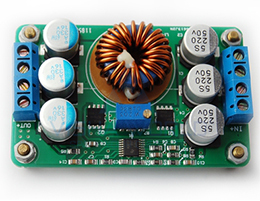 Single channel 18W power amplifier circuit design. 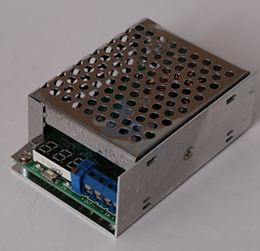 Onboard 10K adjustable resistance, adjustable amplification volume.